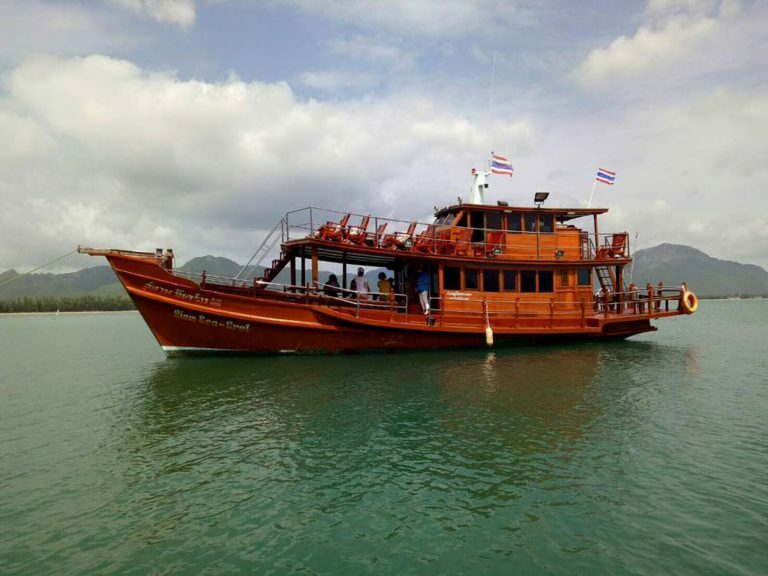 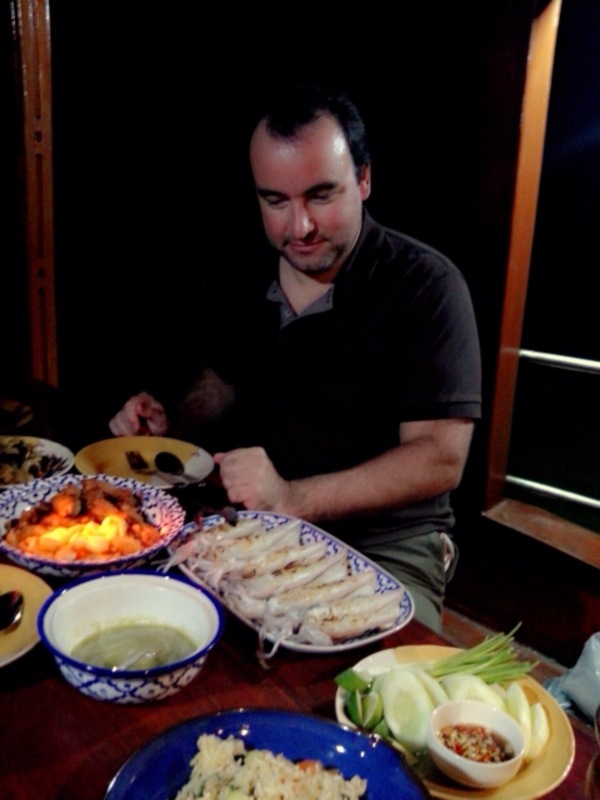 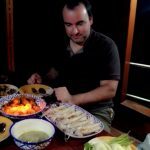 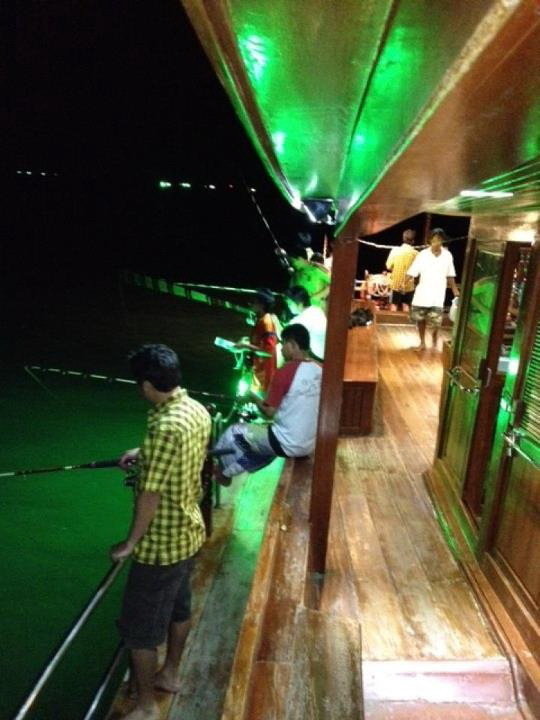 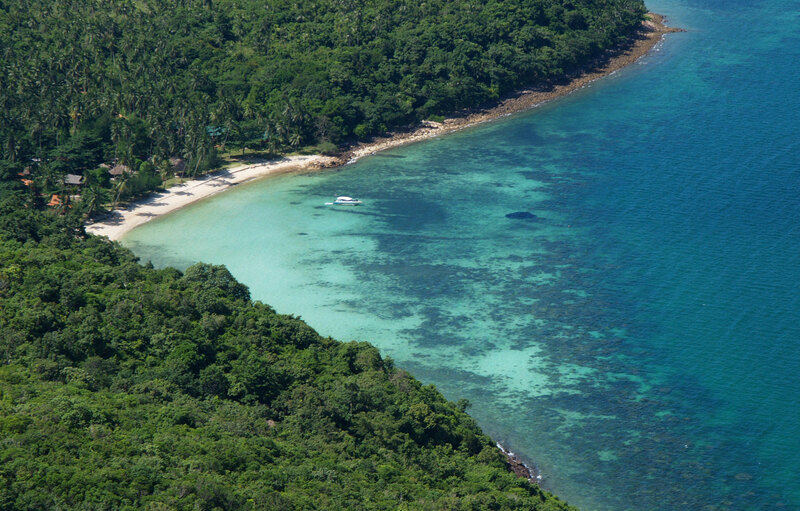 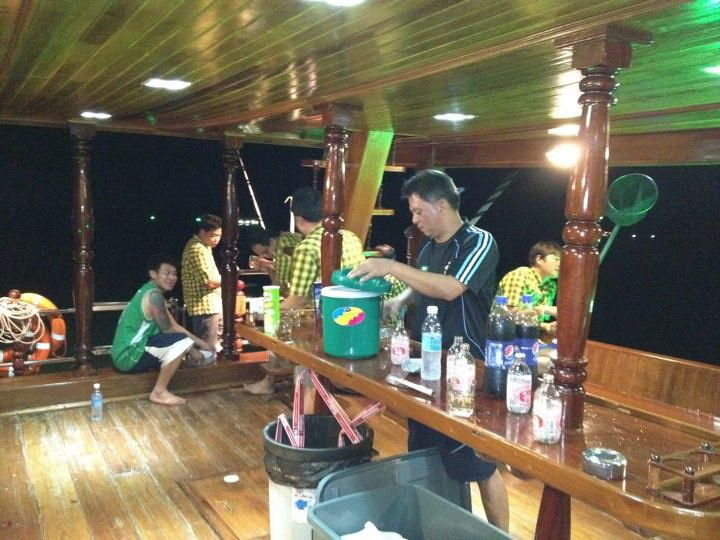 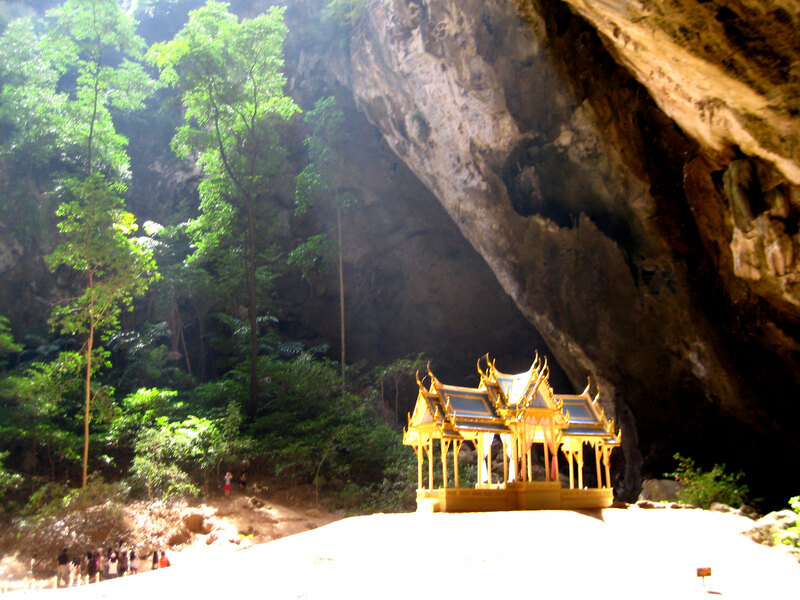 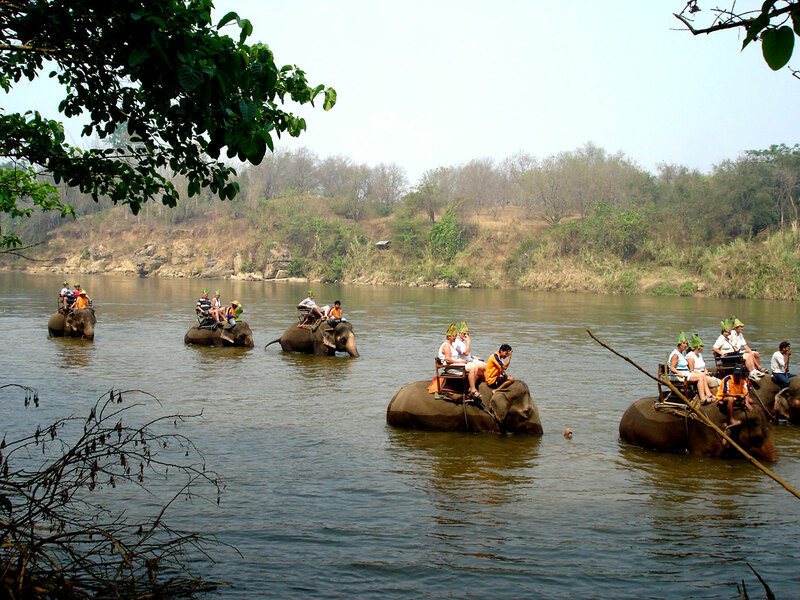 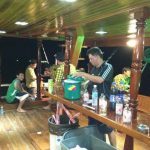 Siam Sea Cret is the perfect boat to experience night fishing for squid and fish squid feed mainly at night and are attracted to light they like rainy nights as well. 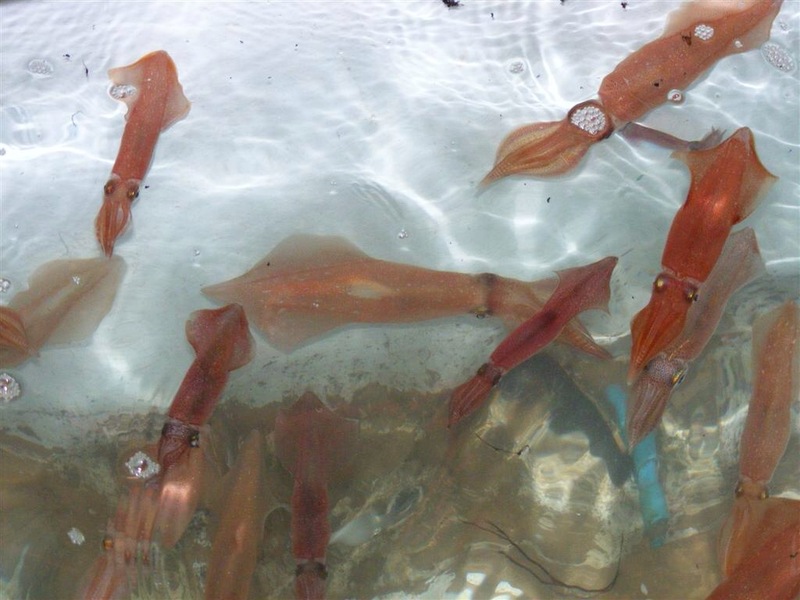 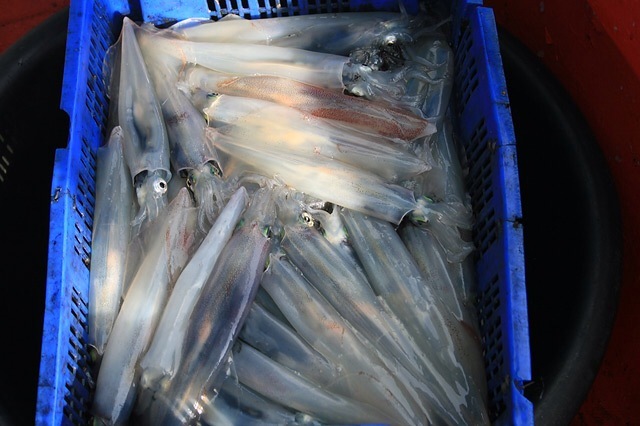 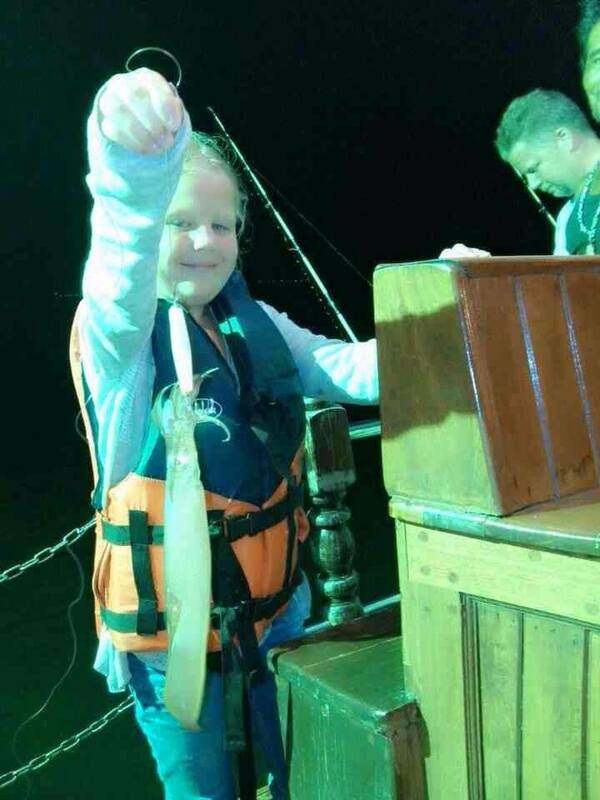 It is easy to catch them very exciting and a lot of fun to go fishing squid at night time. 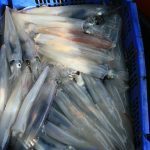 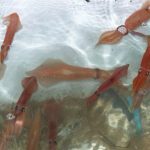 Squid measure less than a foot in size with a long tapered body and triangular tail fins, these fast moving free swimming ten armed creatures are also know as calamari when prepared as food..
You will have the chance to do night fishing for red snappers and other fish. 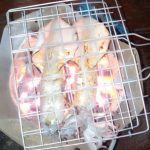 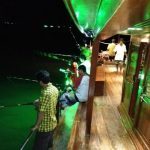 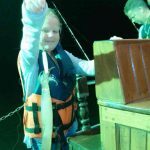 Book for the unique squid fishing night trip with Siam Sea Cret Cruise dont miss this unique chance to have a lot of fun fishing squid and fish together with your friends. 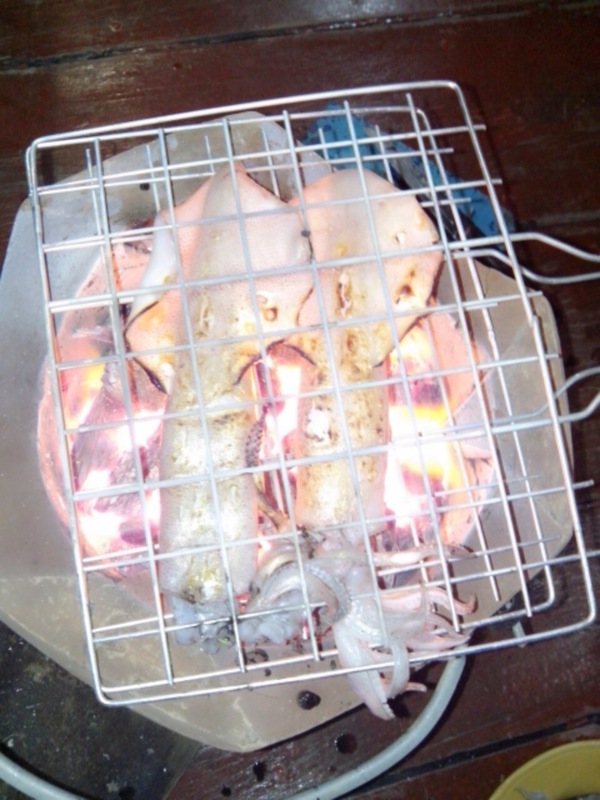 Delicious squid BBQ and many drinks are available.